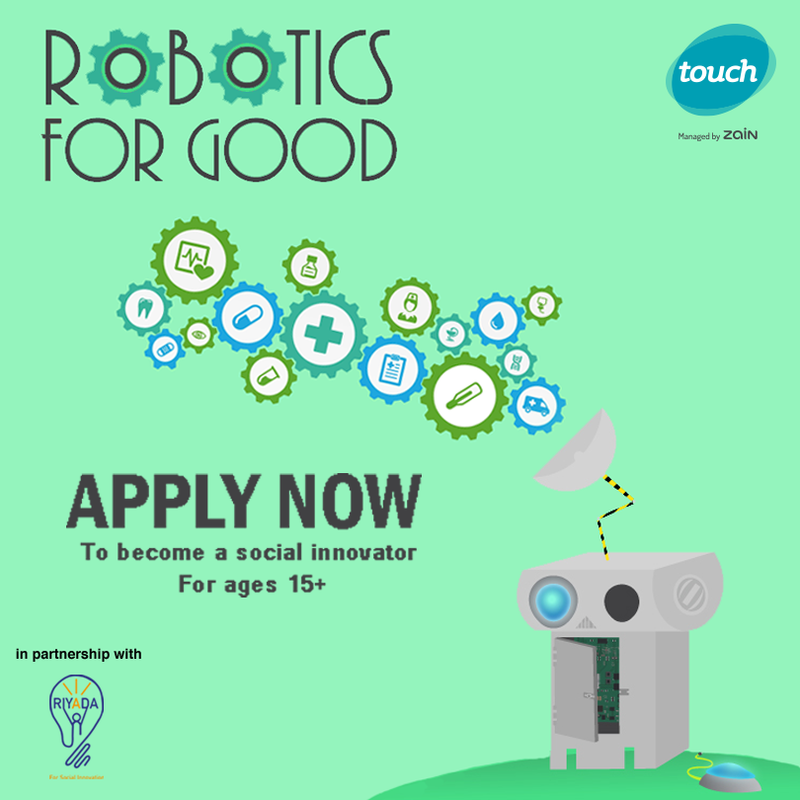 Touch in partnership with Riyada for Social Innovation SAL have successfully implemented the “Robotics for Good” Youth Innovation Summer Program. The program took place between August 7 and August 20 in Touch Lab in Downtown Beirut, Lebanon. 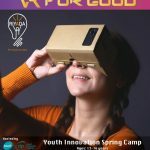 Under its digital innovation strategy and responsibility to give back to the community, the Youth Innovation Program revolves around the three main pillars of technology, entrepreneurship, and social good. It targets youth ages 15+ going to grades 10, 11, 12 or freshman. The pre-university program participants were initiated to technology entrepreneurship through a two-week unique program where they worked on a team-based hands-on Arduino project which solves a problem related to healthcare in Lebanon. Participants will have the chance to learn about entrepreneurship, electronics, and coding through hands-on activities. Through their Arduino project in collaboration with Cherpa SAL, they learned about coding and assembling hardware components towards the end of solving a social problem in their community. They applied the full entrepreneurship cycle starting with design thinking and think of their solutions as entrepreneurial endeavors, pitched their solutions at the end of the program and competed to win over valuable prizes.